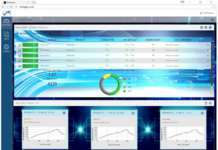 The reliability of the company’s SN100C lead-free alloy has been proven in a wide range of electronics assembly products. The eutectic character of the silver-free SN100C alloy and the associated high fluidity provides faster wetting and increased spreadability over SAC305, which is beneficial in wave soldering and hand soldering applications as well as in reflow. 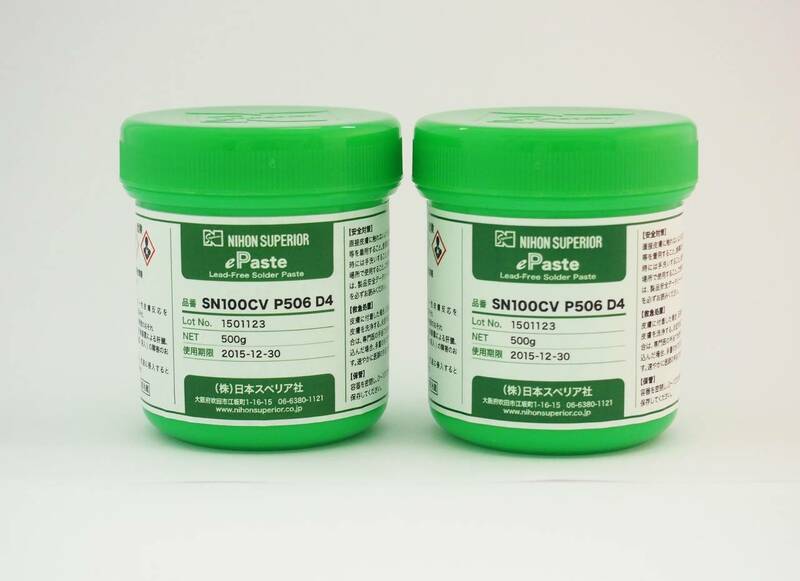 SN100CVTM P506 D4 is a lead-free, no-clean solder paste with a basic composition of (Sn-Cu-Ni+Ge+Bi). This new alloy has an addition that enables thermally stable solder joints even after thermal cycling. Unlike silver-containing alloys that derive their strength from a dispersion of fine particles of eutectic Ag3Sn, SN100CV gains its strength from solute atoms in the tin matrix of the joint. 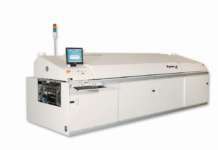 The unique ability of SN100CV P506 D4 to survive long-term storage at room temperature allows simplification of stock management while meeting all the requirements of modern reflow soldering processes.